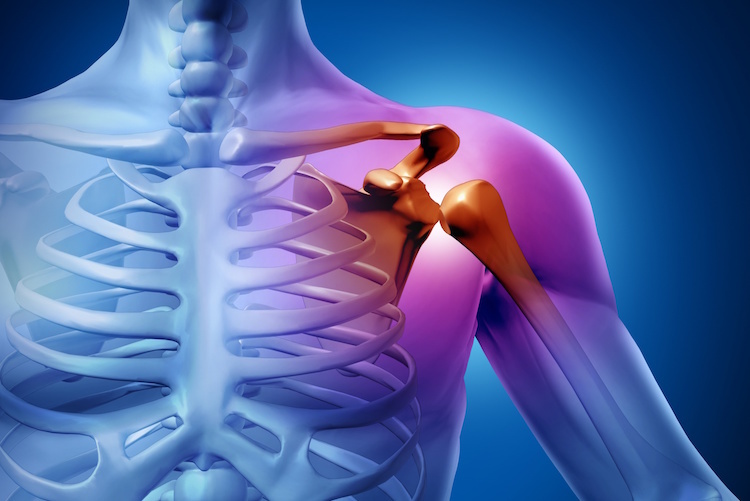 Sometimes interchanged with the term "frozen shoulder", adhesive capsulitis is the adhesion of the joint capsule to the bones of the shoulder joint. While this condition may cause scarring or other degradation of tissues of the shoulder, Clinical Somatics can help to restore the movement of the shoulder in a safe, non-invasive, and gentle way that allows for mobility and healing of the joint with long-lasting results. Most importantly, Somatics can address the functional issues that led to the condition to begin with, and prevent it from happening again.